Late Mediaval Falchion from Siarzewo nearly Ciechocinek. Piotr Strzyż, „Broń palna w Europie Środkowej w XIV-XV w." ("Firearms in Central Europe in the 14th-15th c."). 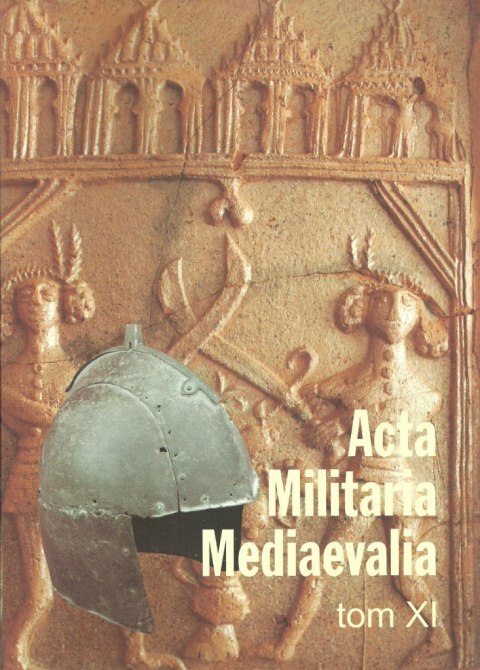 Instytut Archeologii i Etnologii PAN. Ośrodek Badań nad Dawnymi Technologiami (Institute of Archaeology and Ethnology of the Polish Academy of Sciences.